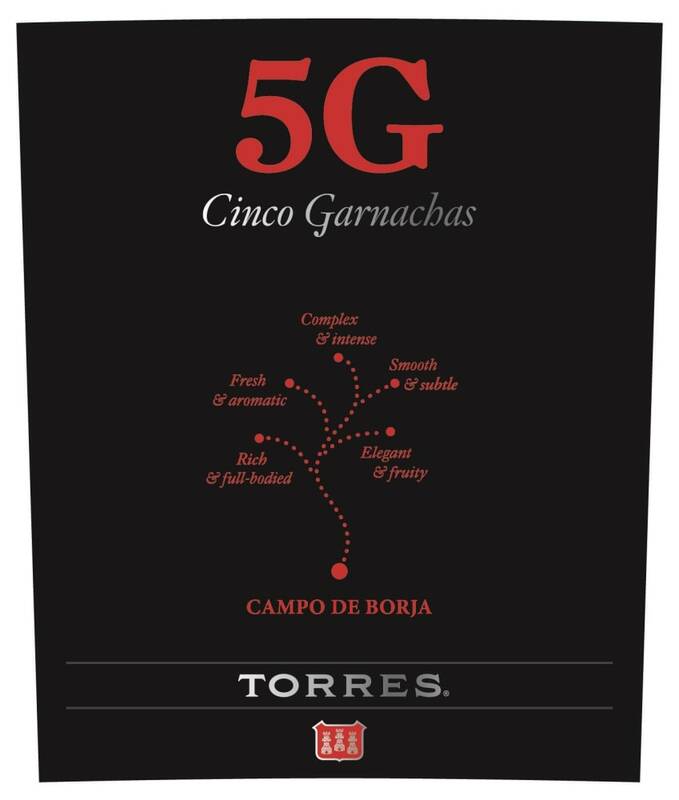 Torres - 2016 5G Garnachas - Grenache Red Wine Red Wine by Torres from Spain. 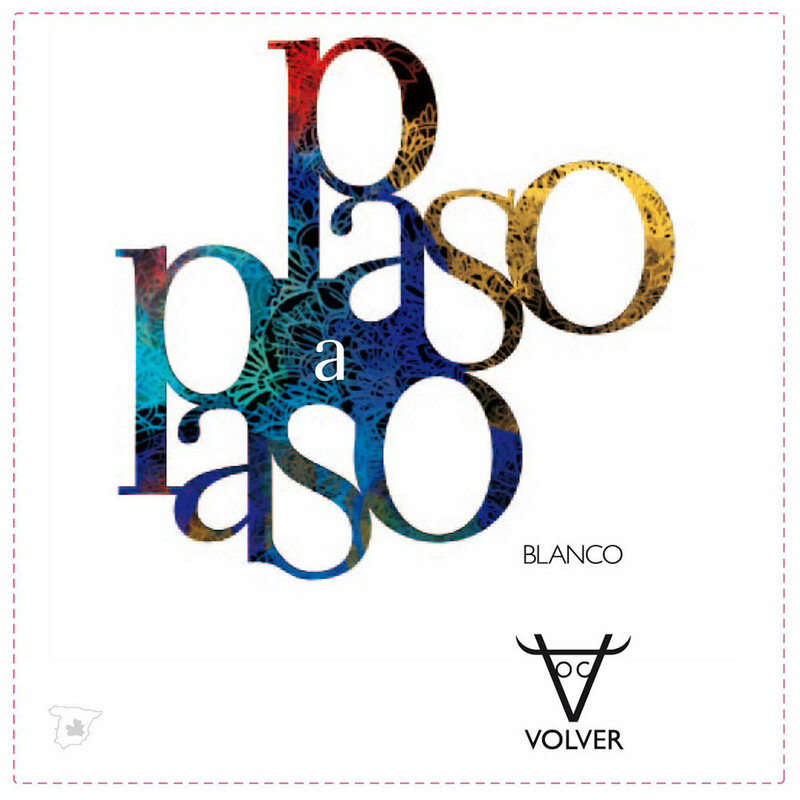 Bodegas Volver - 2015 Paso A Paso Blanco - White Wine White Wine by Bodegas Volver from Spain. 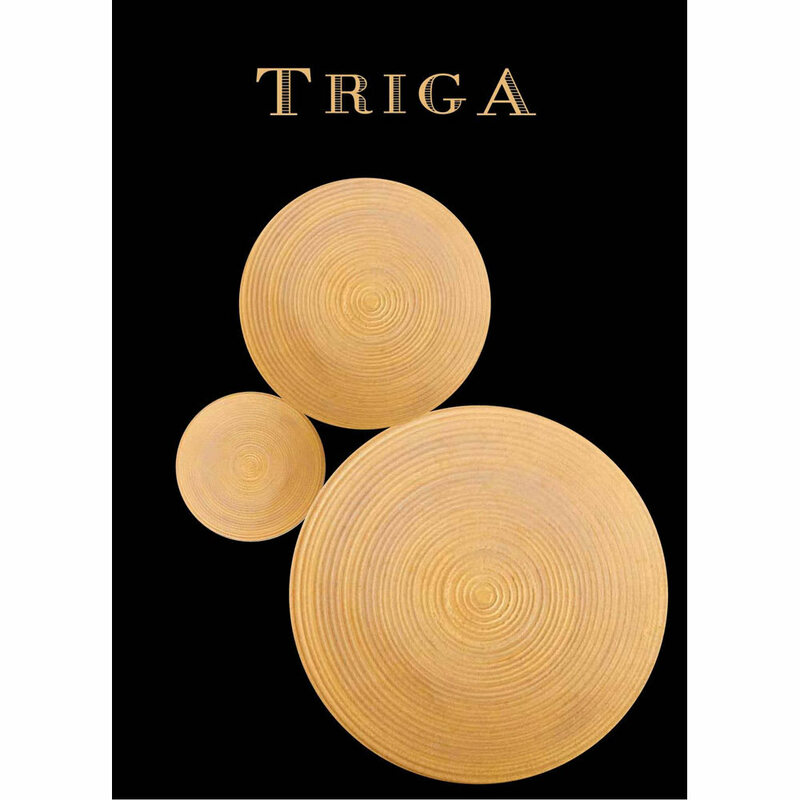 Pale gold color. 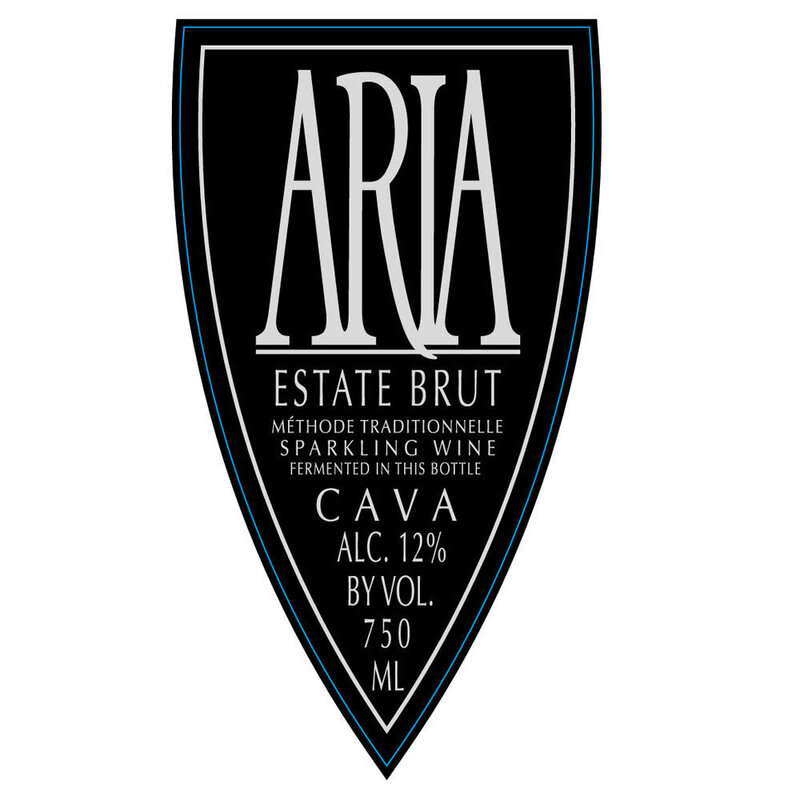 Pear nectarine and honey on the nose and palate. 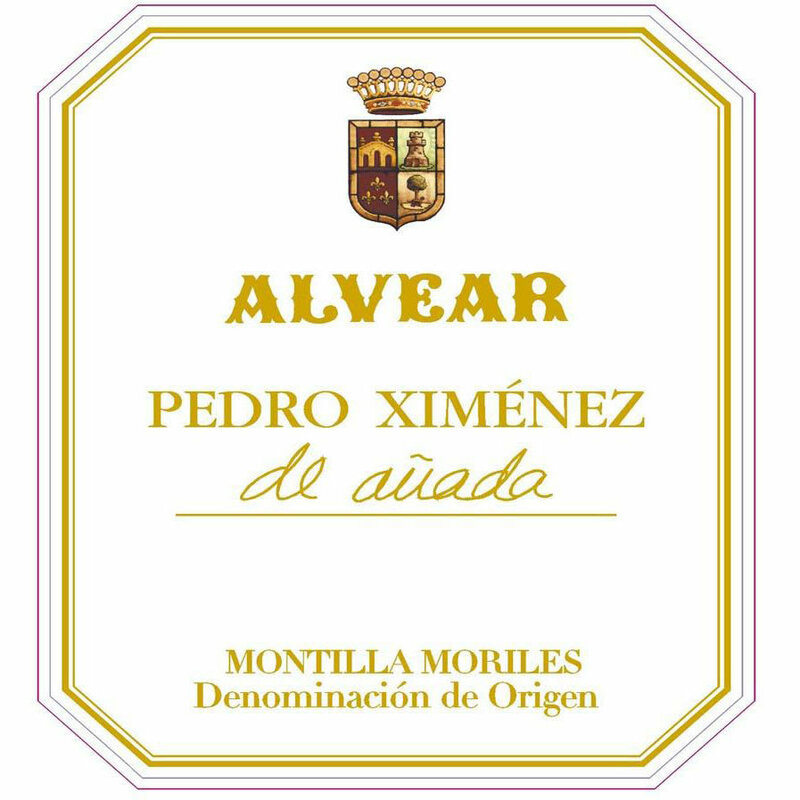 Silky and showing good pace on the palate with a subtle floral nuance. 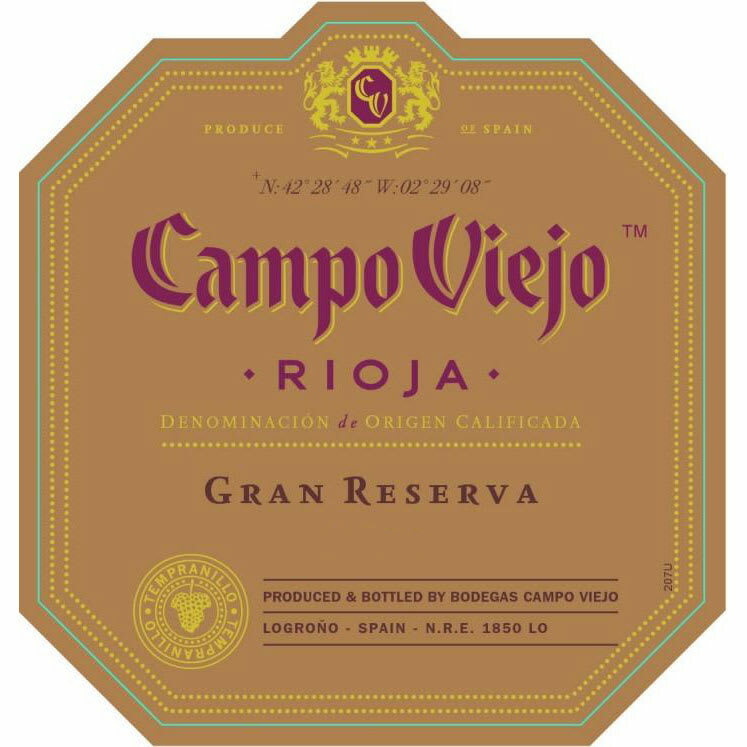 Juve Y Camps - 2014 Gregal d'Espiells - White Wine White Wine by Juve Y Camps from Spain. 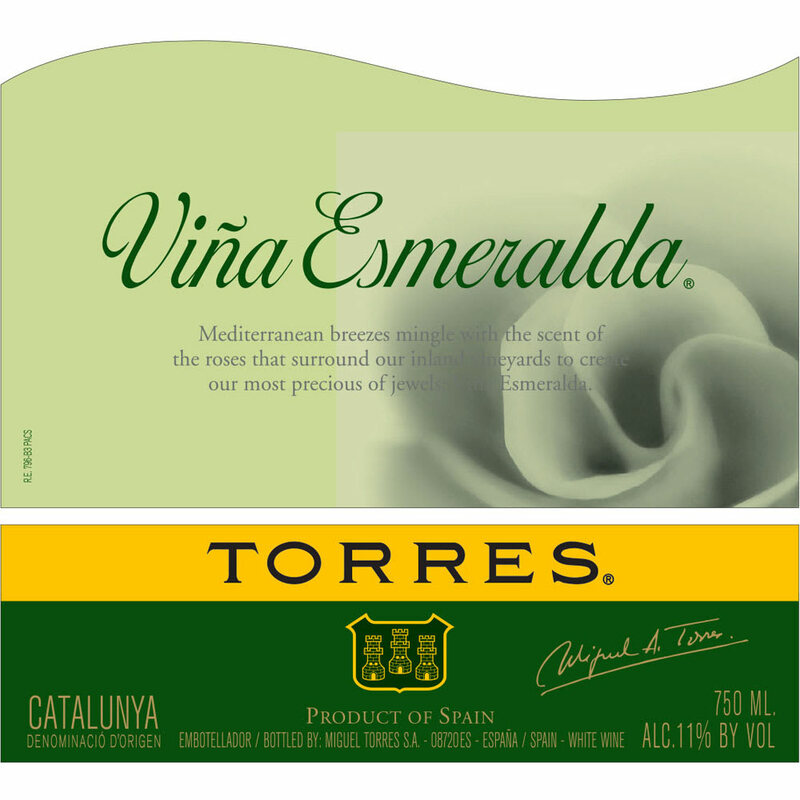 Fresh and unctuous with a well-balanced acidity and remarkable freshness. 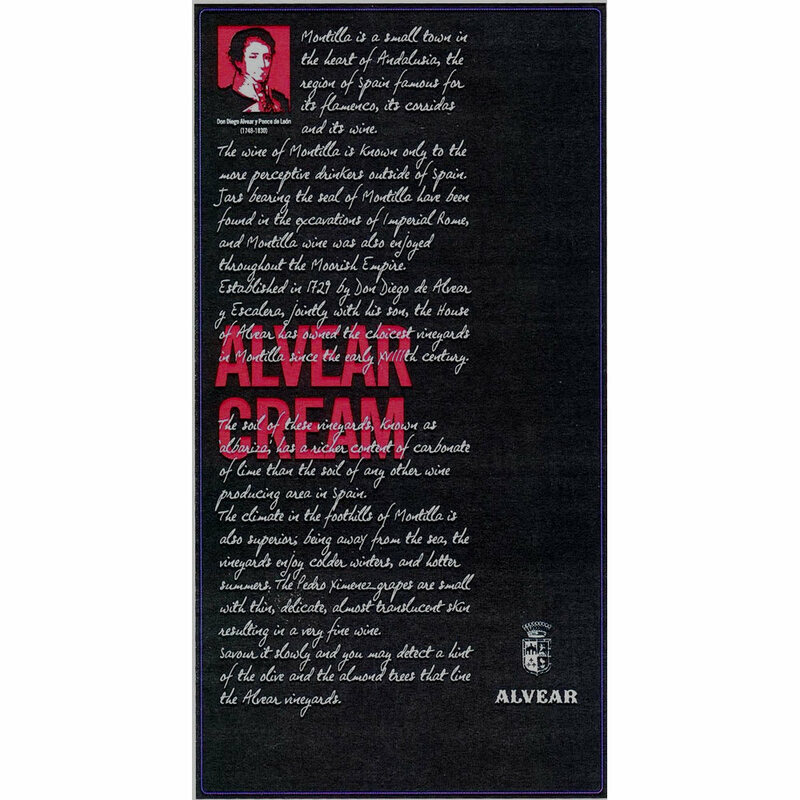 Notes of tropical fruit aniseed and fresh notes of jasmine orange blossom bitter herbs citrus and white fruit. 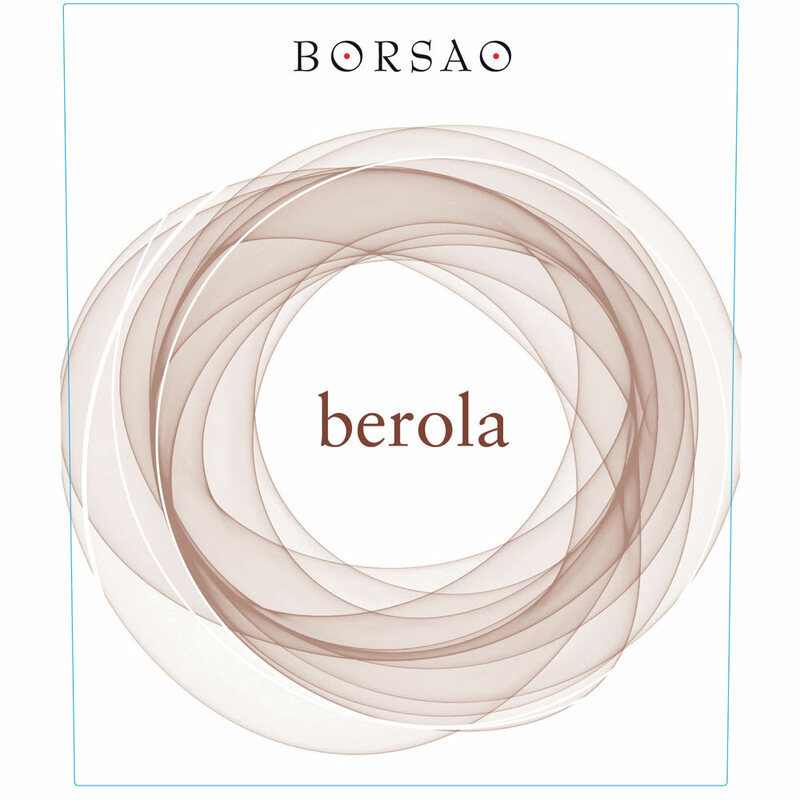 Borsao - 2014 Berola - Red Wine Red Wine by Borsao from Spain. 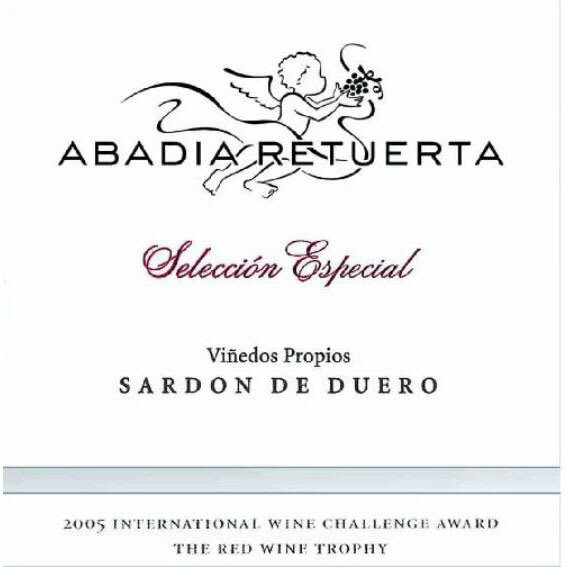 Intense cherry red color. 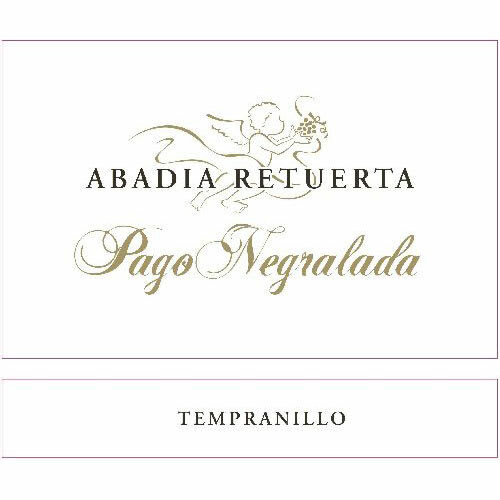 Remarkable aromatic complexity with notes of black fruit balsamic and toasted touches. 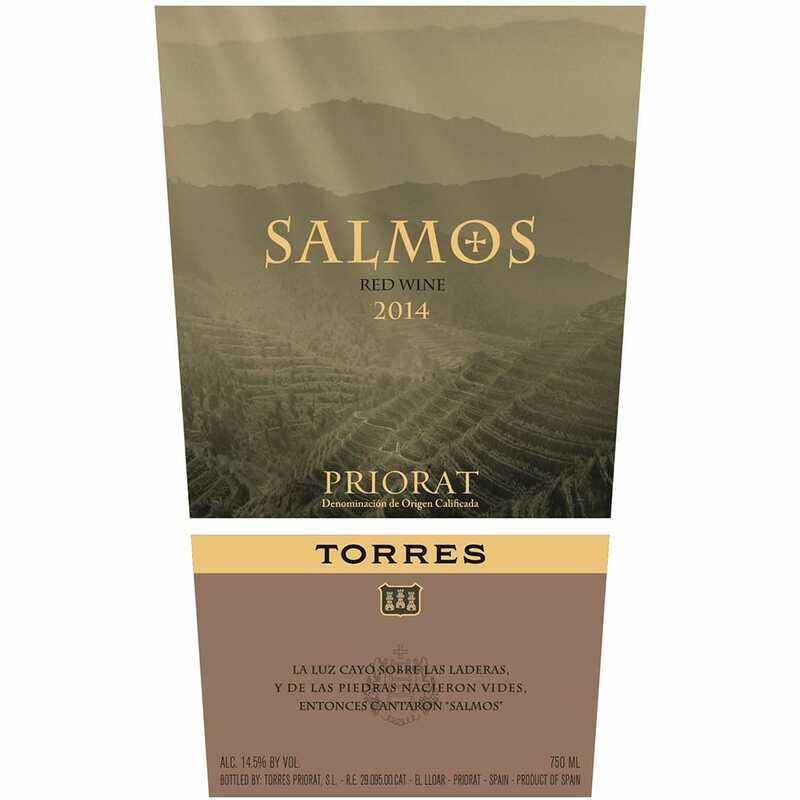 Warm and gentle in the mouth with soft but persistent tannins in perfect balance. 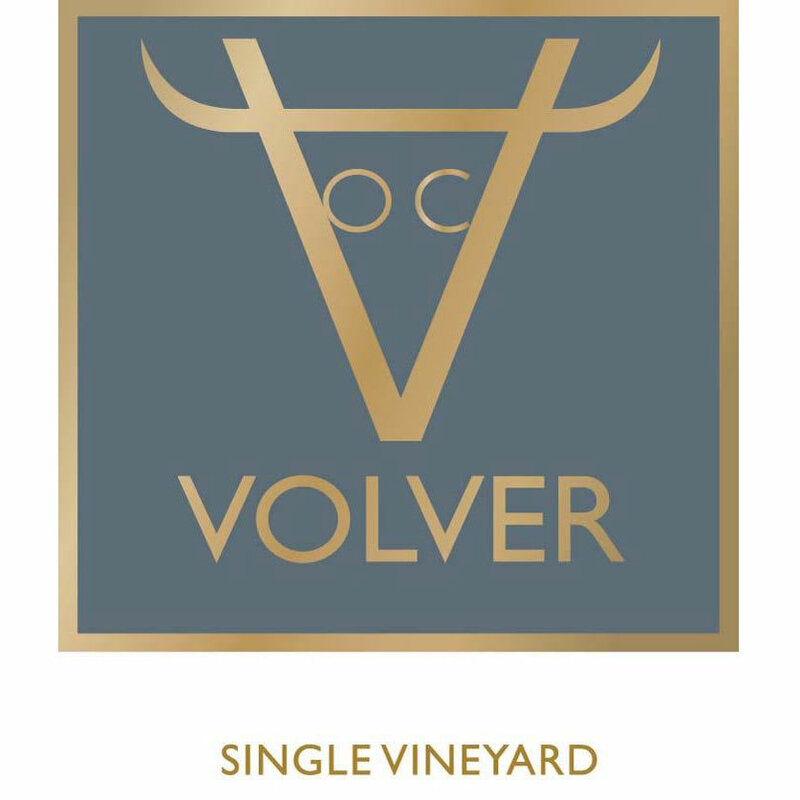 Bodegas Volver - 2016 La Mancha Single Vineyard Tempranillo - Red W Red Wine by Bodegas Volver from Spain. 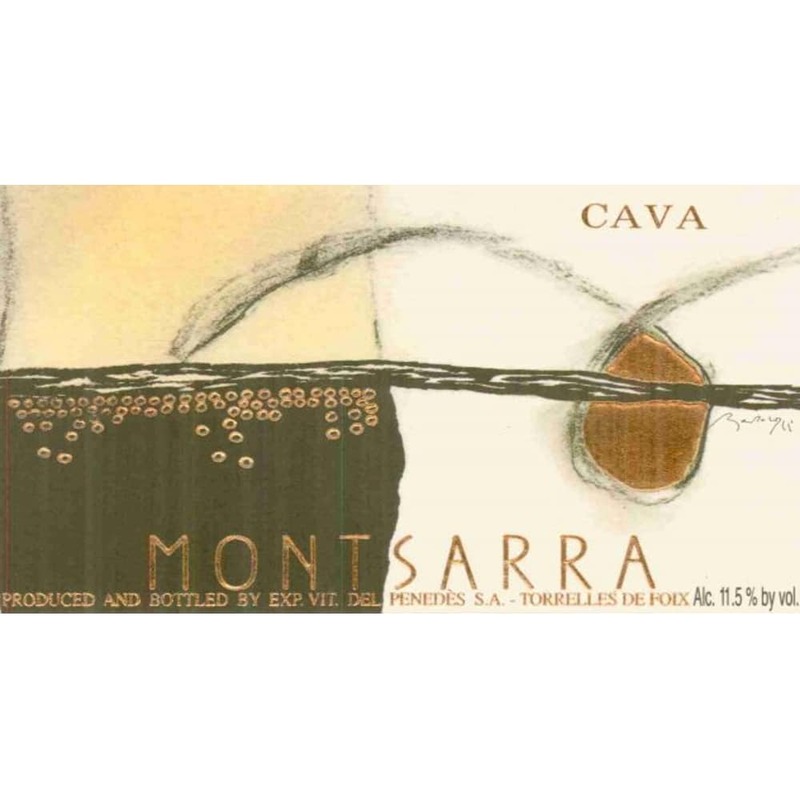 Montsarra - Cava Brut - Champagne & Sparkling Non-Vintage by Montsarra from Spain. 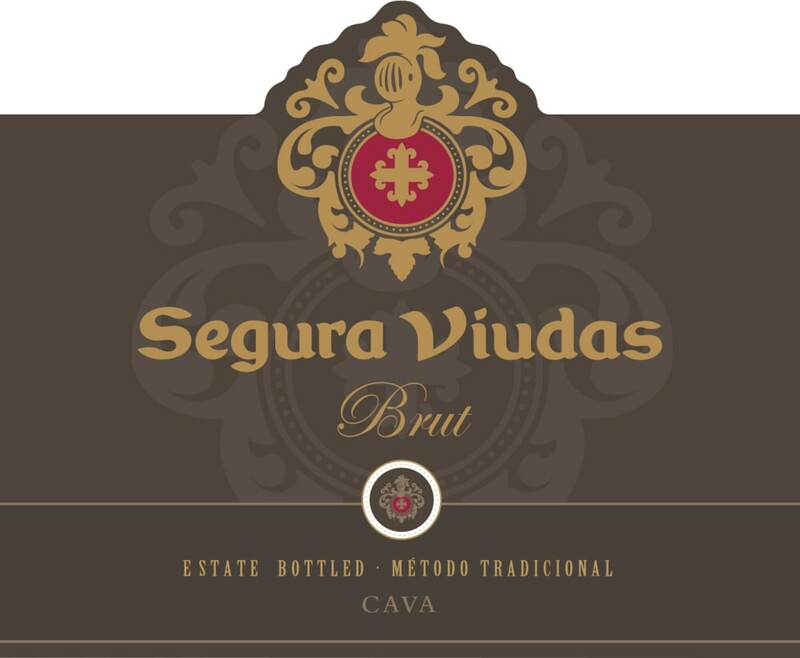 A pale sparkling wine with lasting bubbles and a crisp finish. 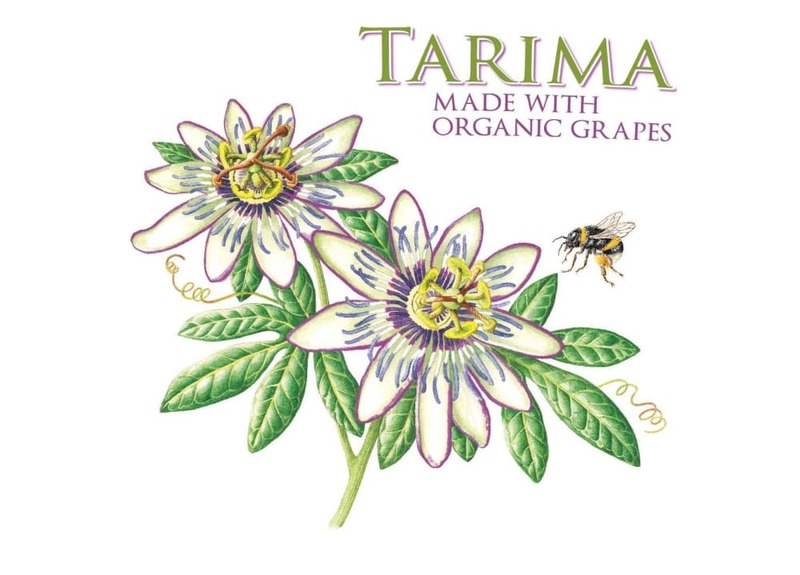 The bouquet is fruity and vigorous. 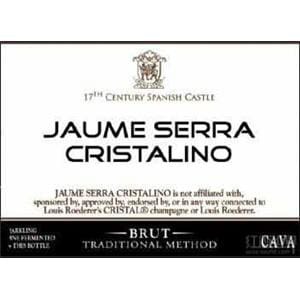 Extremely refreshing: an ideal aperitif! 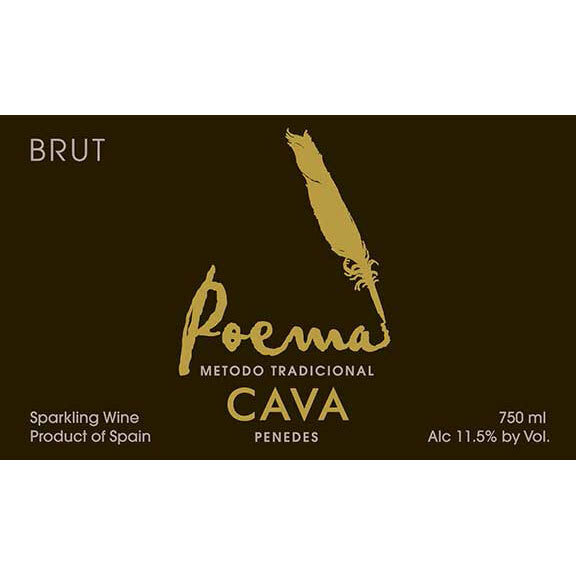 This sprightly cava is made with a blend of three. 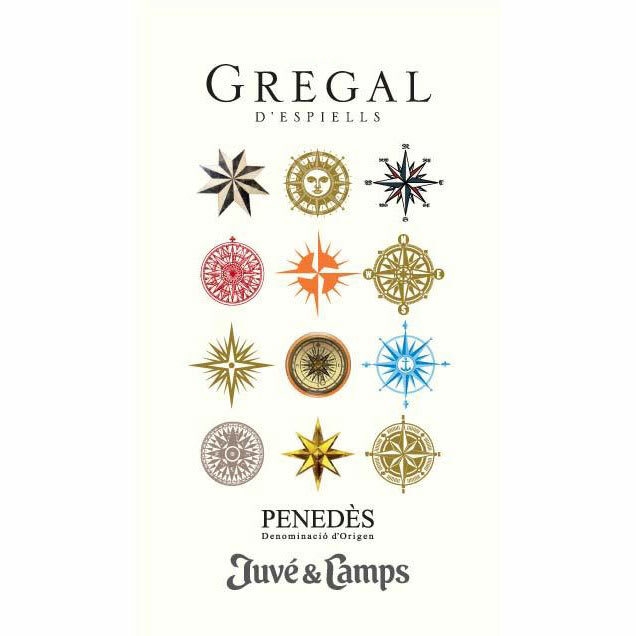 Juve Y Camps - 2015 Gregal d'Espiells - White Wine White Wine by Juve Y Camps from Spain. 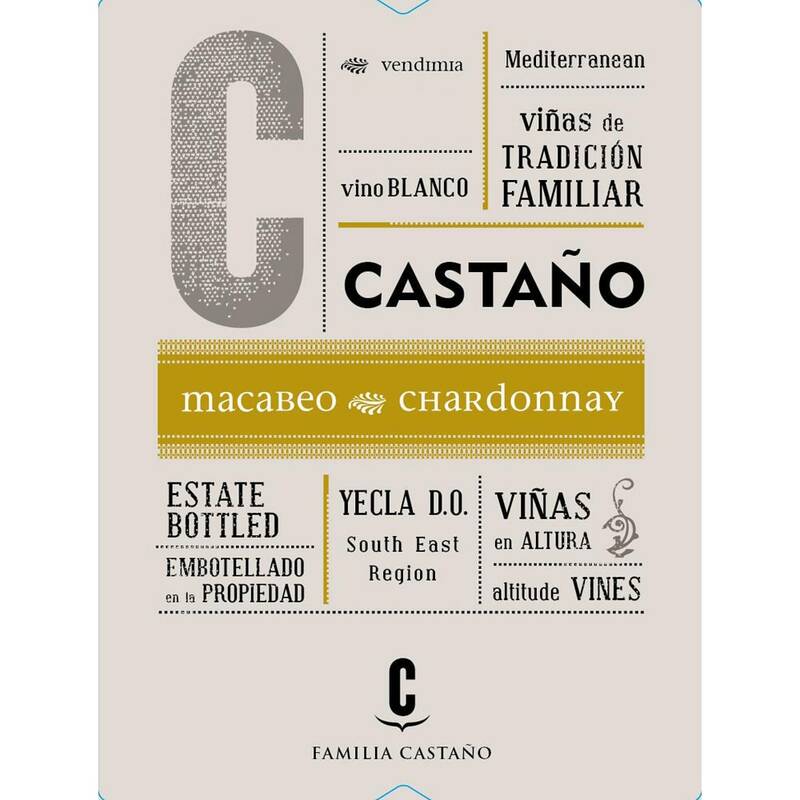 Fresh and unctuous with a well-balanced acidity and remarkable freshness. 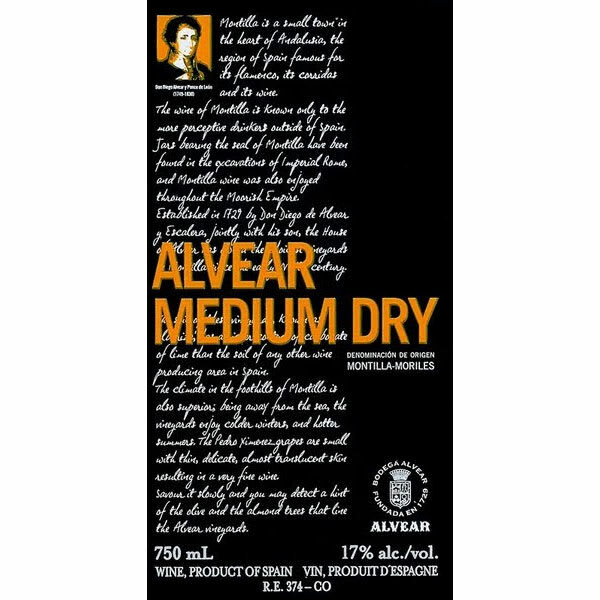 Notes of tropical fruit aniseed and fresh notes of jasmine orange blossom bitter herbs citrus and white fruit. 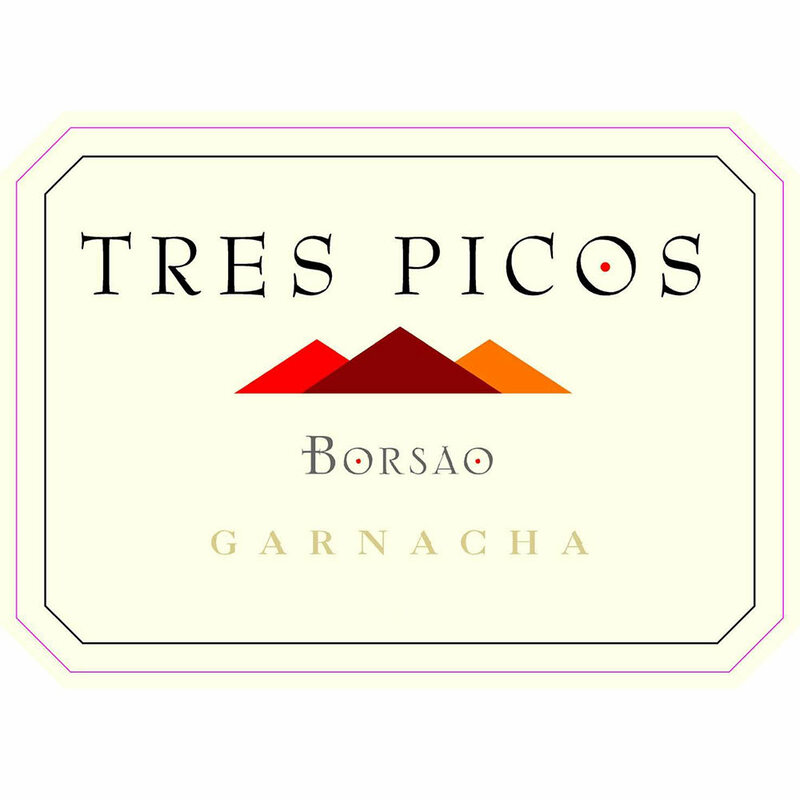 Borsao - 2016 Tres Picos Garnacha - Grenache Red Wine Red Wine by Borsao from Spain. 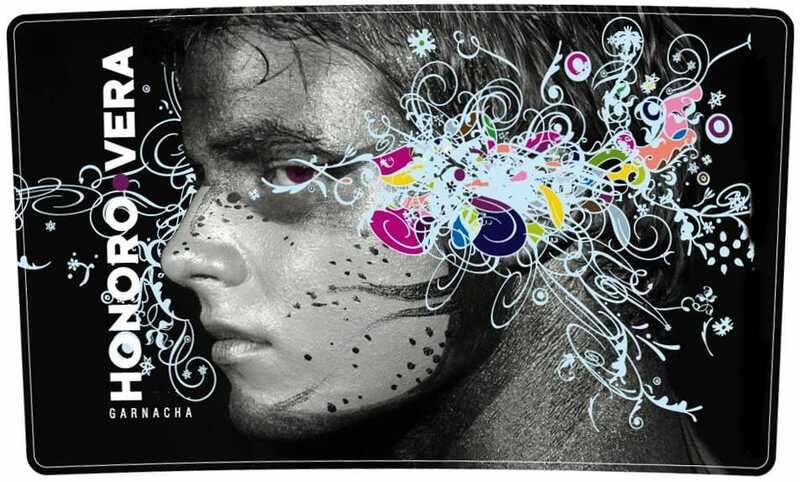 Very intense cherry red color with tones of purple. 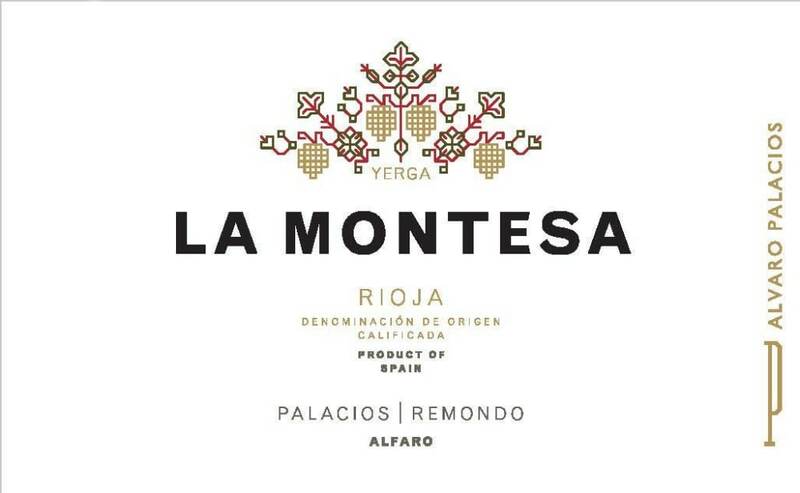 Great concentration of aromas of ripe red fruit with floral nuances on the nose. 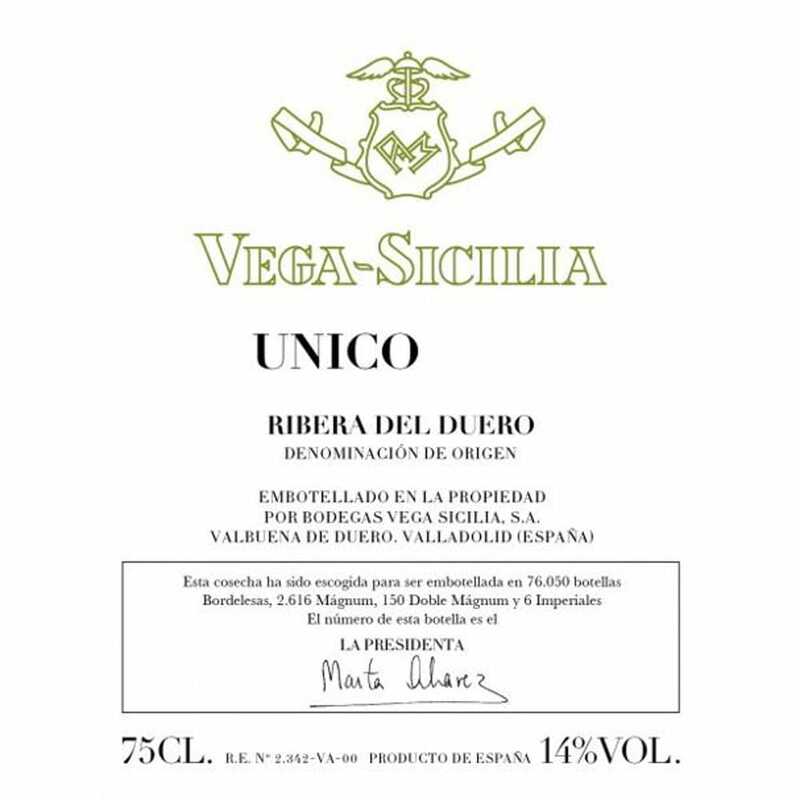 In the mouth it is a well-structured rich wine that evokes. 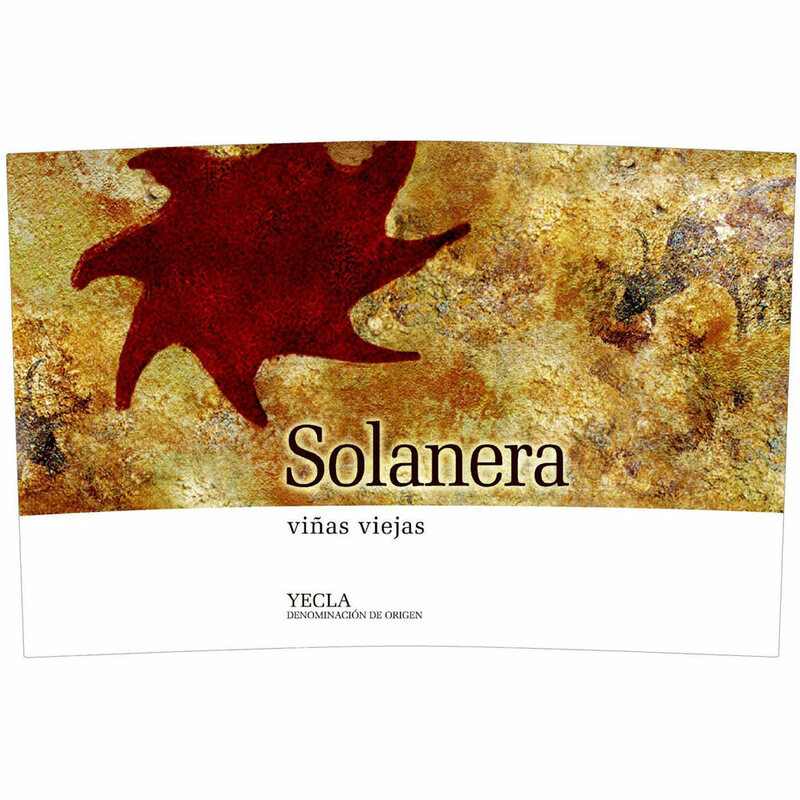 Bodegas Volver - 2015 Triga - Red Wine Red Wine by Bodegas Volver from Spain. 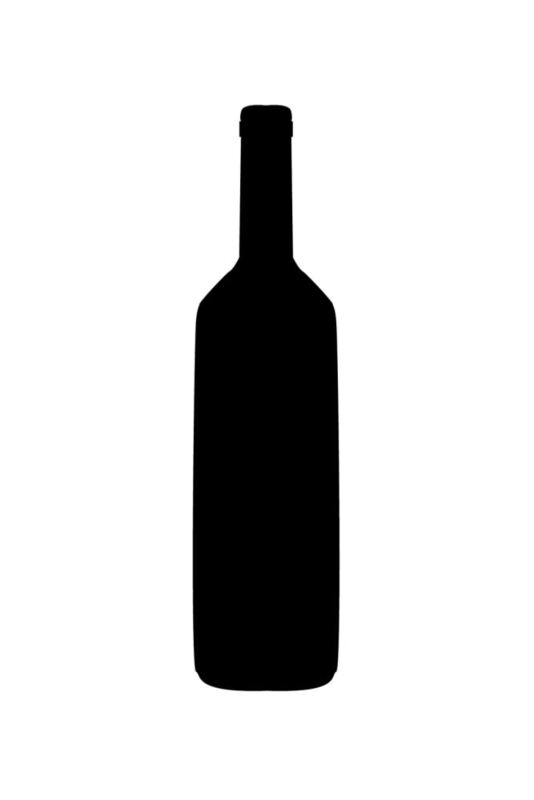 Opaque purple. 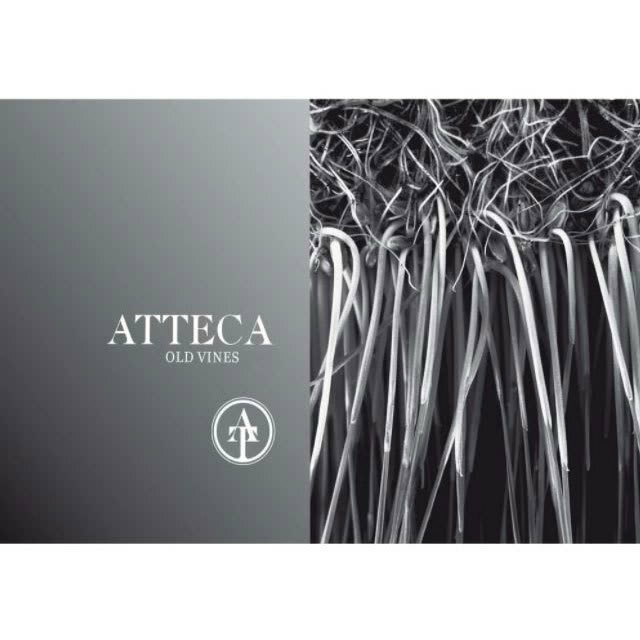 Explosive aromas of black and blue fruits are transformed into notes of liquorice Indian spices and flower oils. 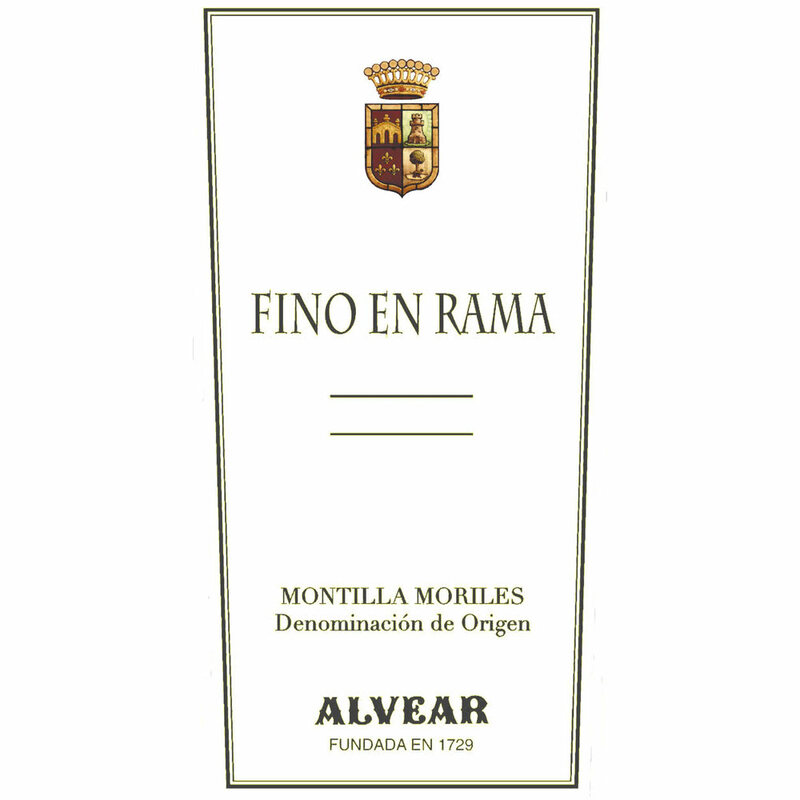 Rich and long it has a good acidity that lends elegance. 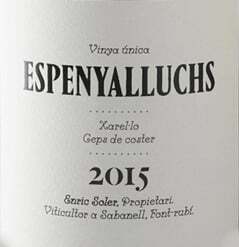 In.
. - 2015 Espenyalluchs Xarel-lo - White Wine White Wine by Enric Soler from Spain. 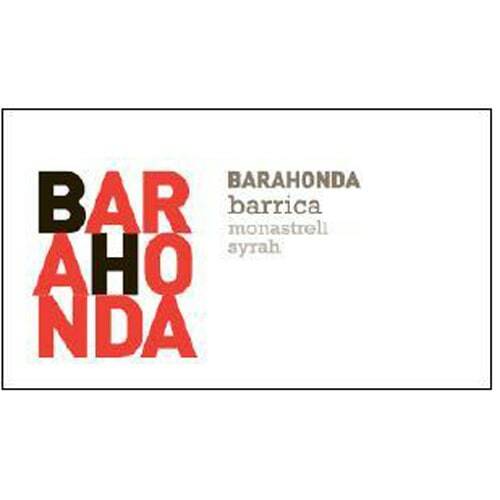 Espenyalluchs is a 1 ha vineyard sourced from massale selections from the Nun vineyard. 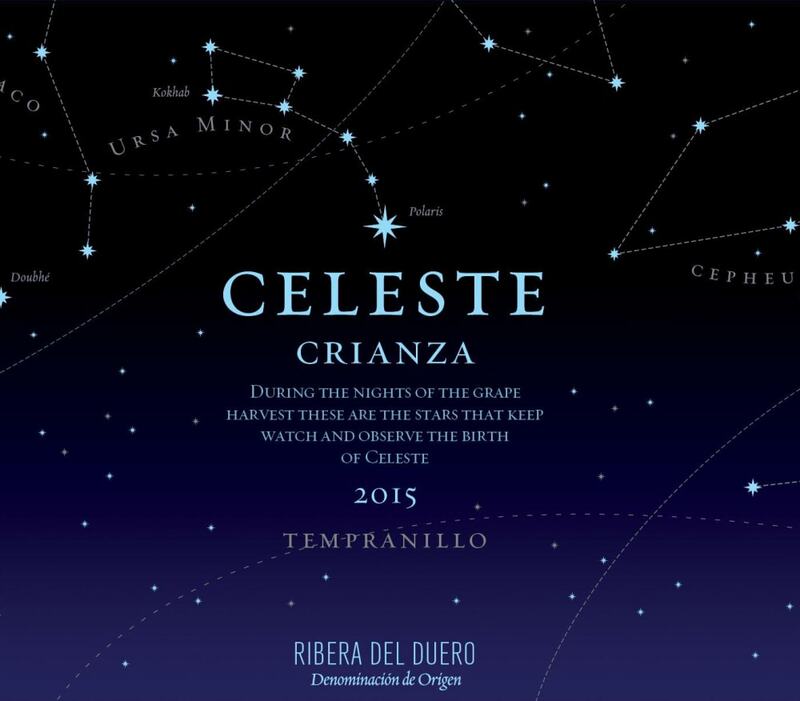 It's a cool site at high altitude (300 m) on steep slopes at the limit of where Xarel. 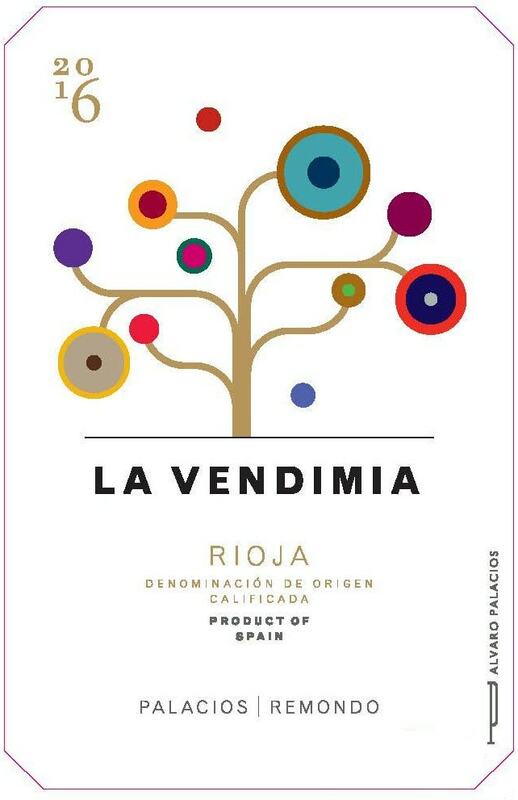 lo can ripen in. 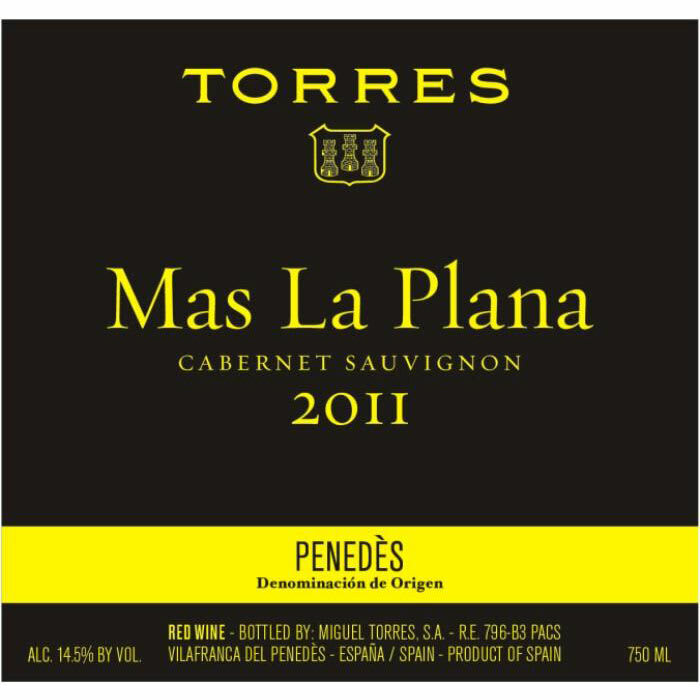 Torres - 2011 Mas La Plana Cabernet Sauvignon - Red Wine Red Wine by Torres from Spain. 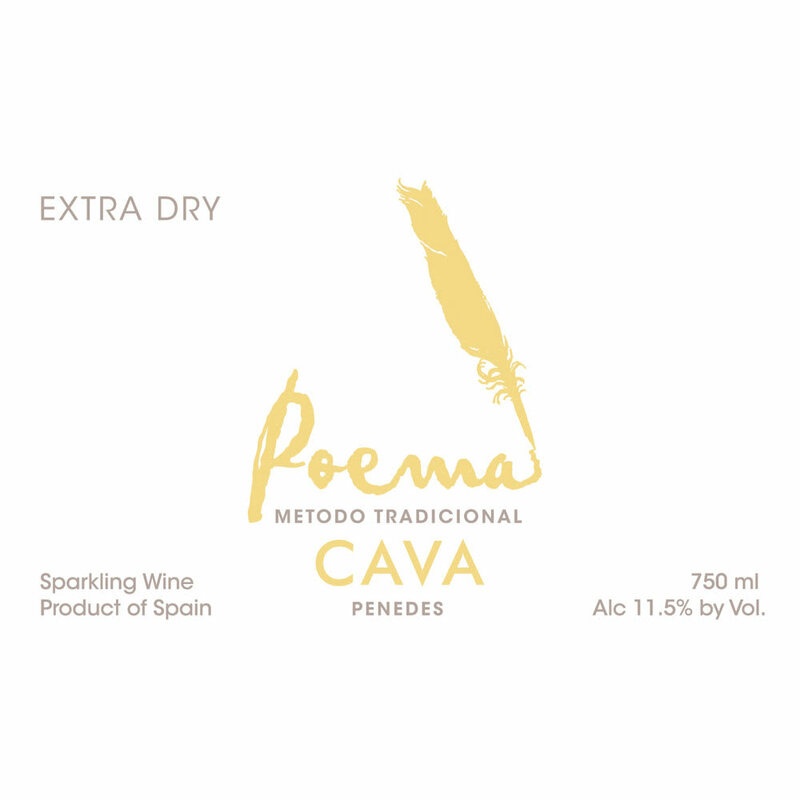 The intense aroma displays the classic typicity of the Mas La Plana terroir along with notes of toast white chocolate and spices such as clove and pepper. 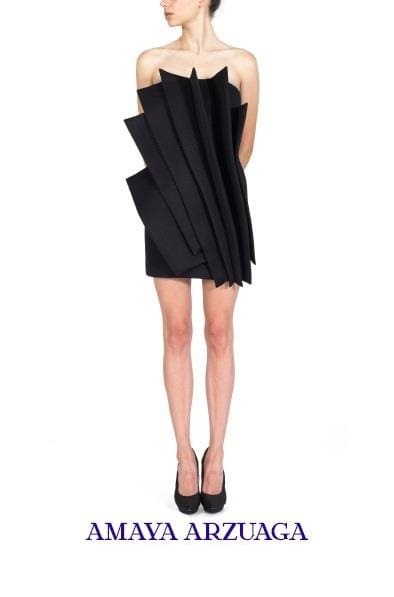 Full voluminous and lively on. 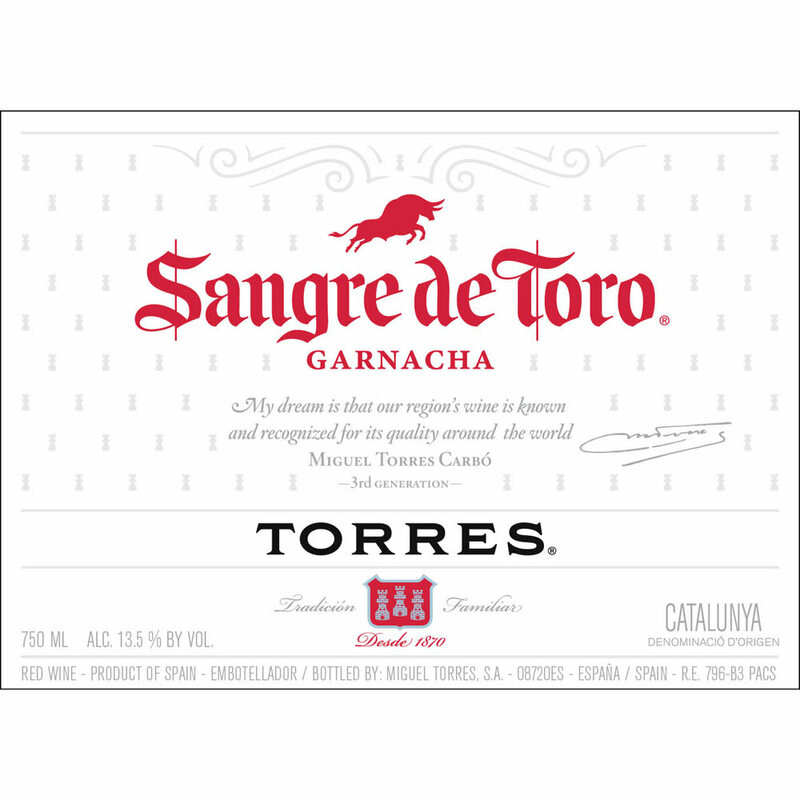 Torres - 2012 Mas La Plana Cabernet Sauvignon - Red Wine Red Wine by Torres from Spain. 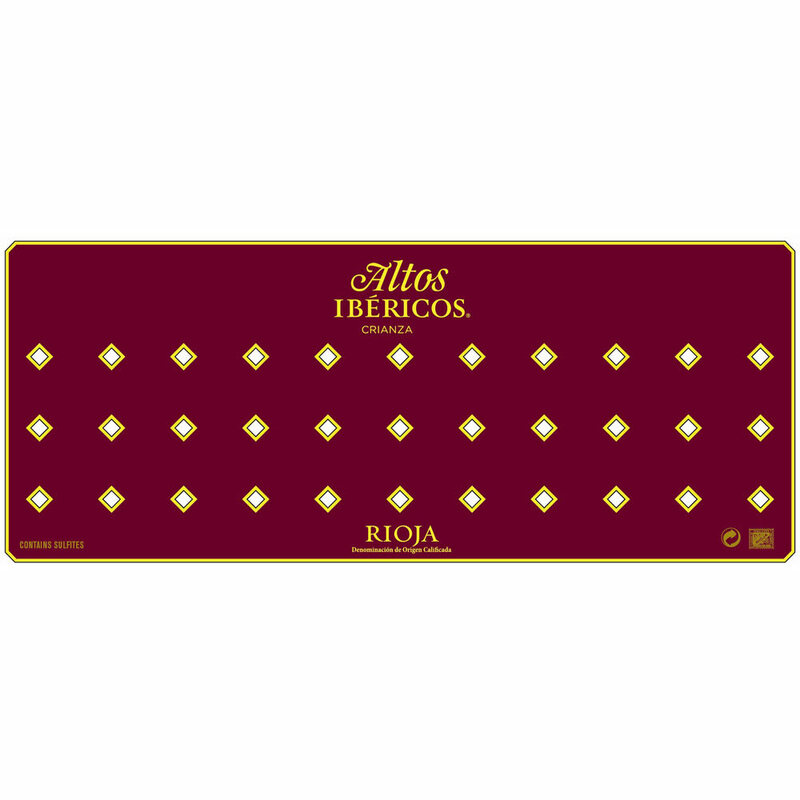 Intense aroma showing all the classic characteristics of the native land of Mas La Plana together with notes of truffle toast and wild red berry conserve. 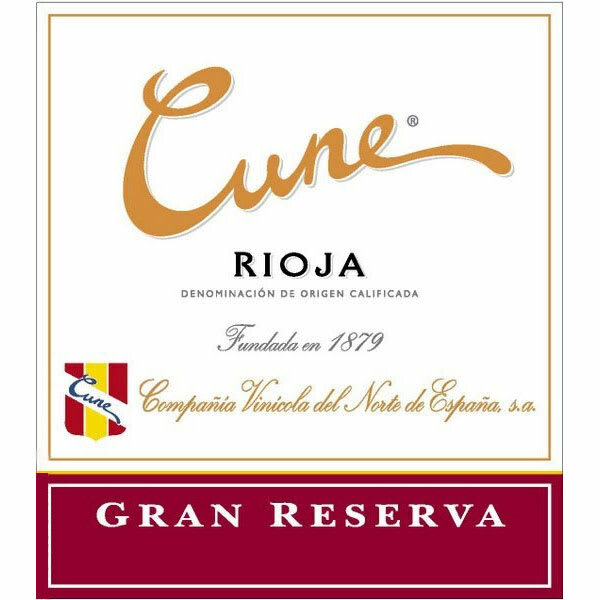 Great body and breadth on the palate.
. - 2009 Gran Reserva (1.5 Liter Magnum) - Tempranillo Red Wine by CVNE from Rioja Spain. 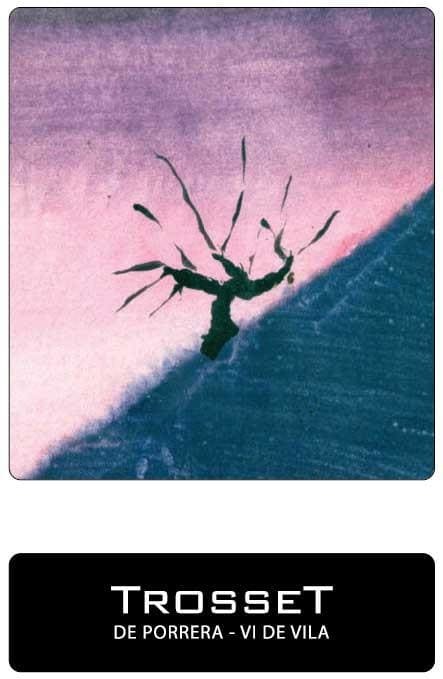 Intense dark cherry color with a top layer of color. 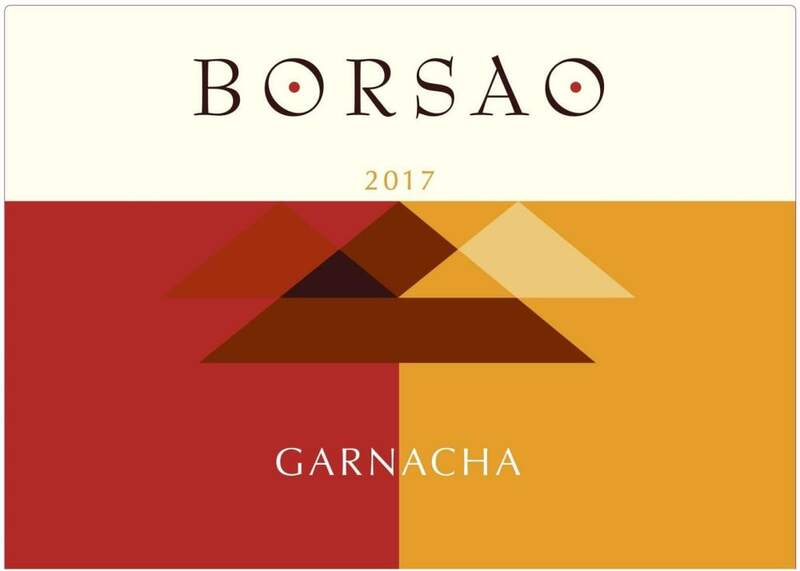 Attractive aromas of berries like blackberries black currant raspberry all is joined together with the spices aromas from its ageing. 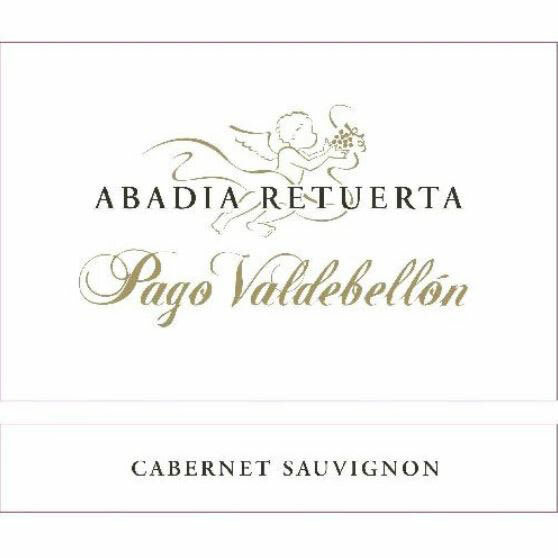 Abadia Retuerta - 2013 Pago Valdebellon Cabernet Sauvignon - Red Win Red Wine by Abadia Retuerta from Spain. 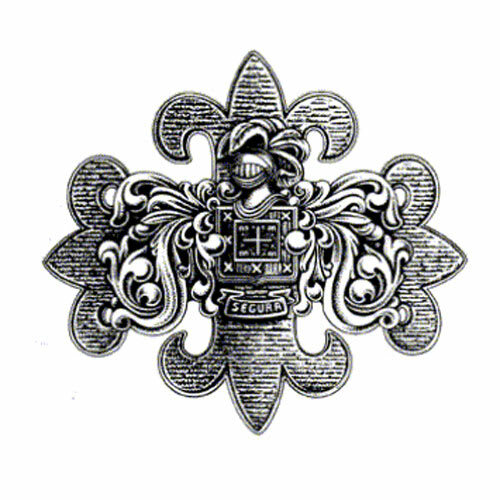 Dark color. 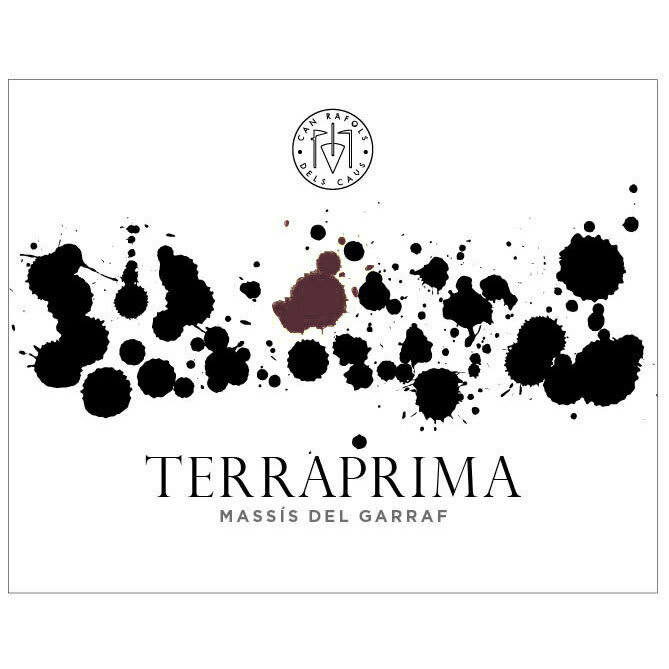 Complex and powerful on the nose highlights of balsamic notes wild aromatic herbs and spices (black pepper and clove). 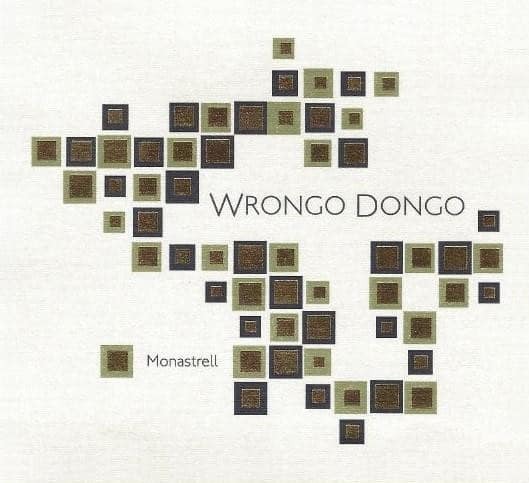 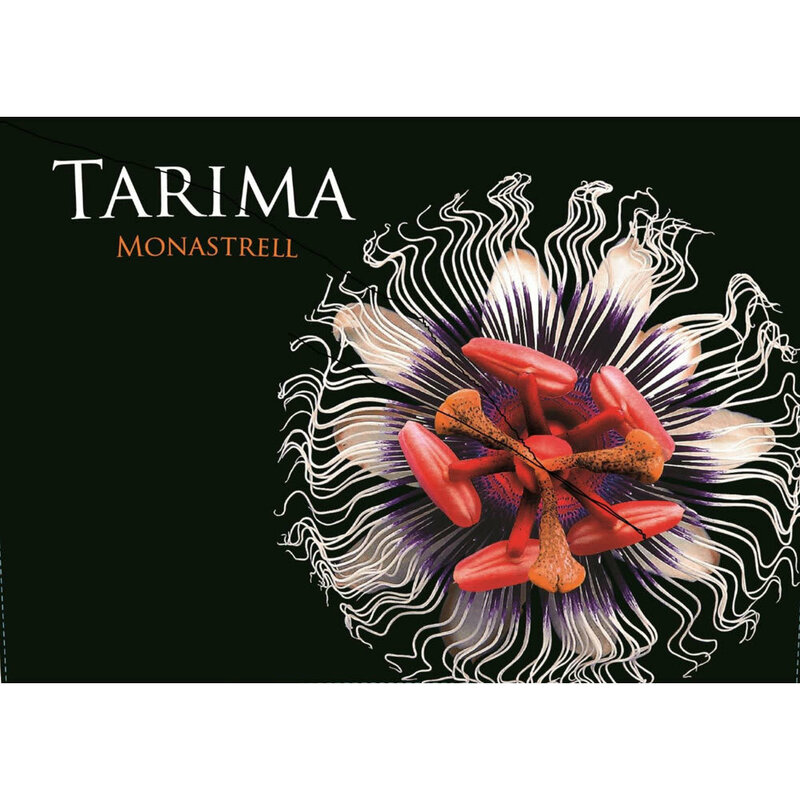 It opens up with aromas of toffee and After Eight mints.
. - 2015 Montsant - Grenache Red Wine Red Wine by Espectacle from Spain. 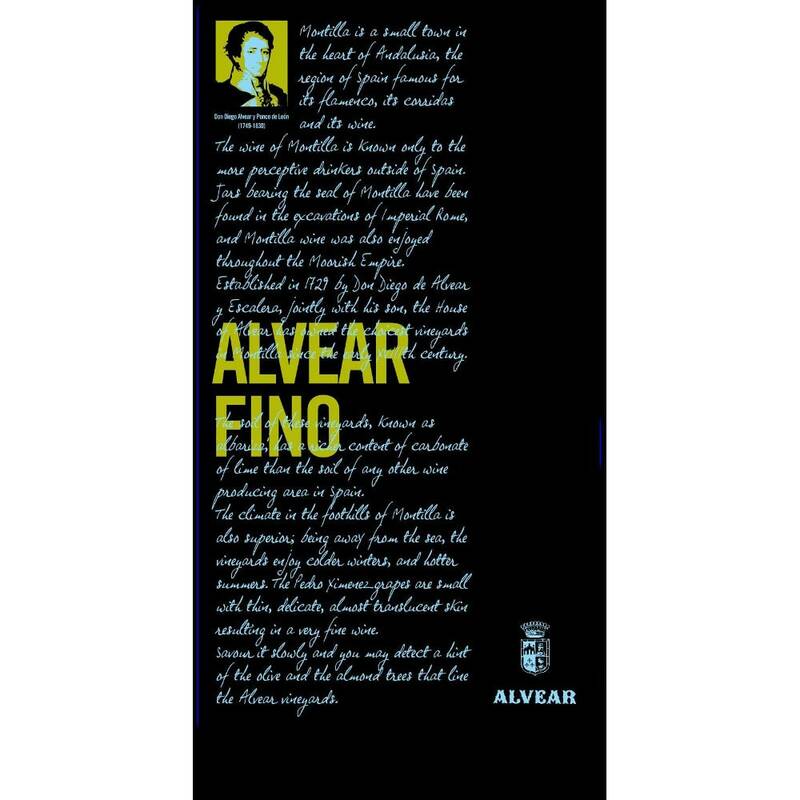 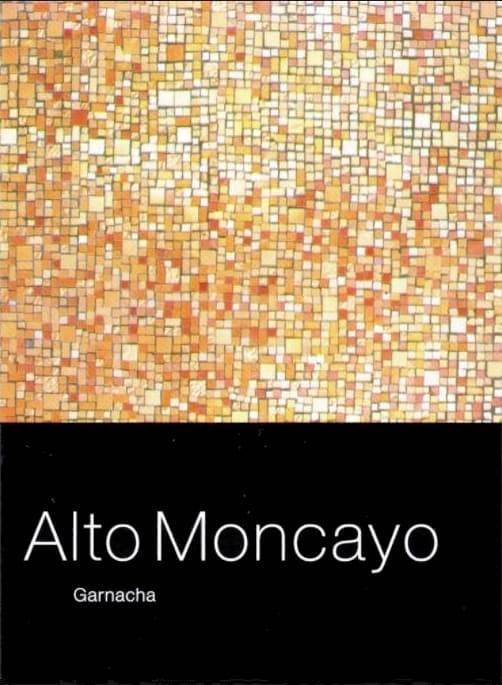 Alto Moncayo - 2015 Aquilon - Grenache Red Wine Red Wine by Alto Moncayo from Spain. 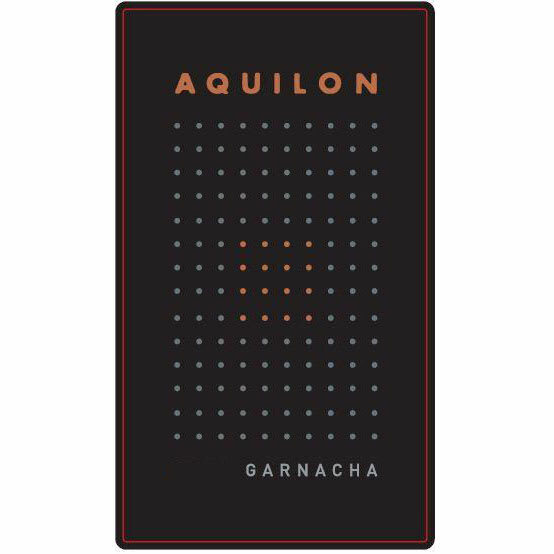 'Aquilon' is the jewel in the crown a selection of the best: the best areas and the best barrels from those areas. 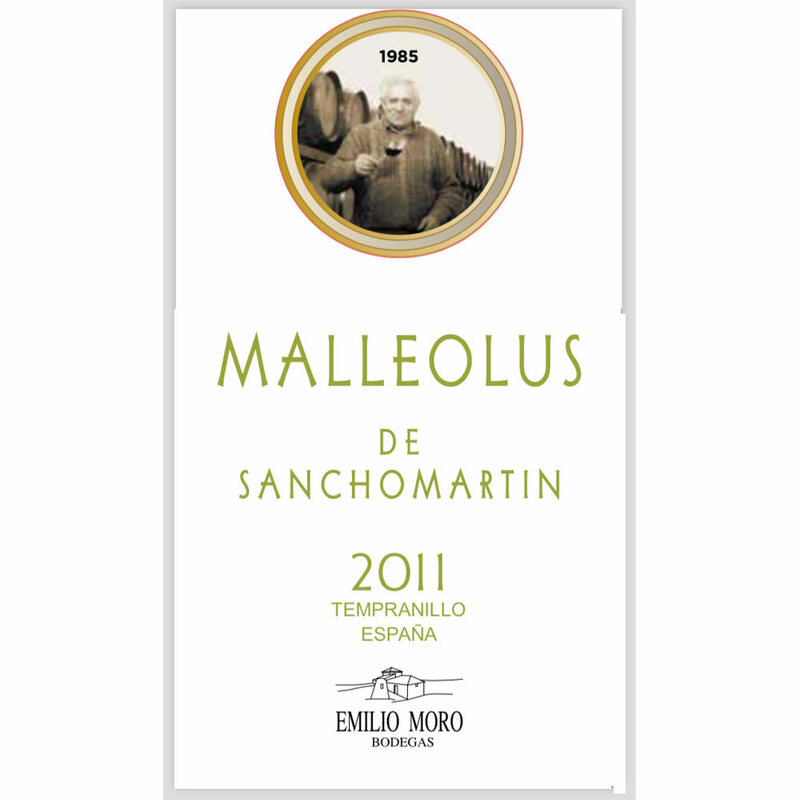 It is a 100% Garnacha wine from 60 to 100 year-old vines and aged for 24.
. - 2011 Malleolus de Sanchomartin - Tempranillo Red W Red Wine by Emilio Moro from Ribera del Duero Spain. 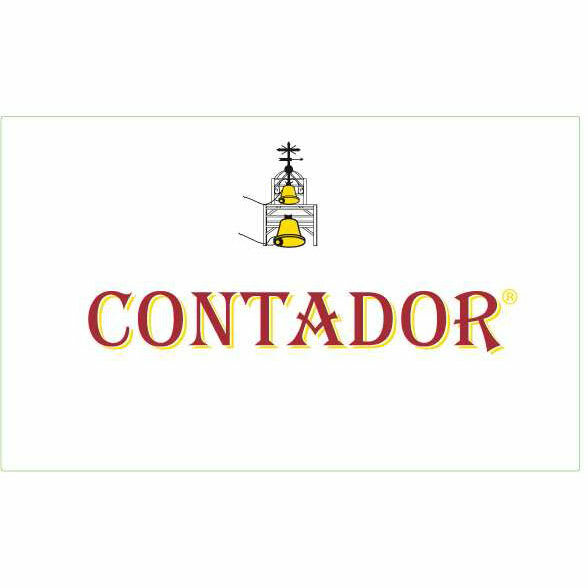 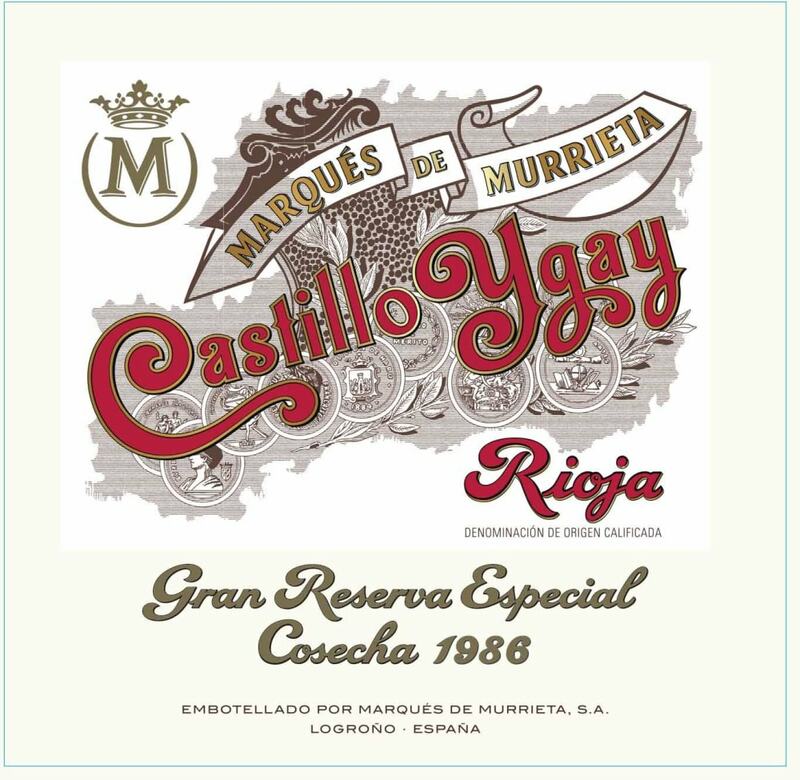 Deep red color and intense on the nose with oak and black fruit aromas. 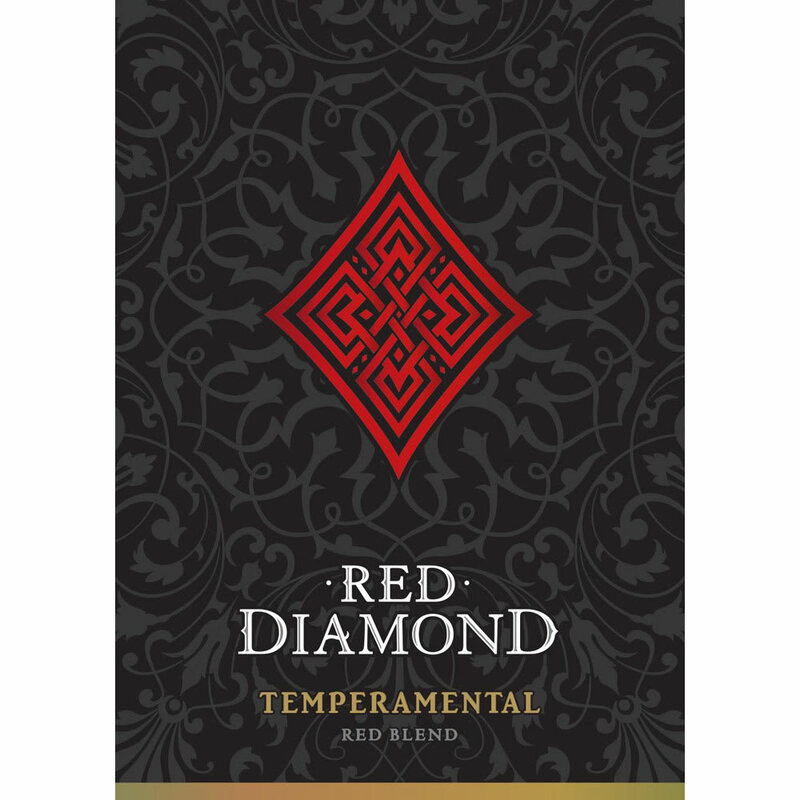 On the palate its powerful and persistent but at the same time balanced with fresh tannins.
. - 2013 Termanthia Toro - Tempranillo Red Wine Red Wine by Numanthia from Spain. 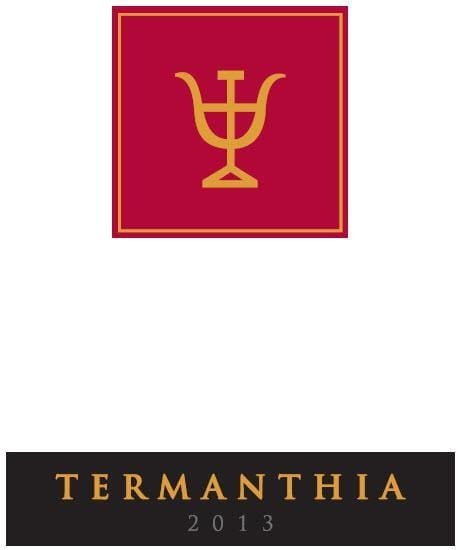 Termanthia our iconic wine is the ultimate expression of the Tinta de Toro. 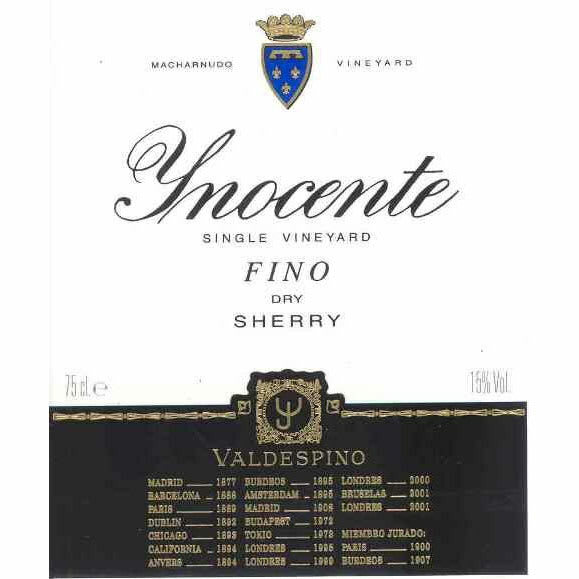 Crafted from vines reaching 150 years old it delivers fruit intensity and impressive full body as well as elegance.